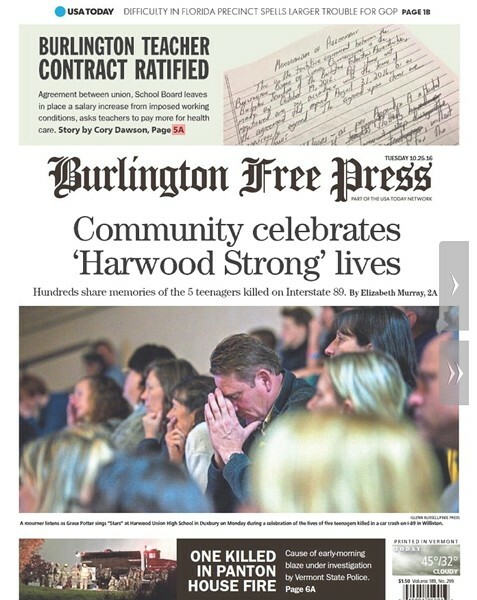 The Burlington Free Press on Tuesday laid off four employees — including three newsroom staffers — in what appears to be part of nationwide downsizing by its corporate parent, Gannett. Among those let go were features writer Sally Pollak, news reporter Cory Dawson and sports writer Lauren Read, according to multiple people with direct knowledge of the situation. Hours after the news broke Tuesday, the paper acknowledged the layoffs in a story on its website. In addition to the newsroom staffers, it said an employee in the advertising department was cut. 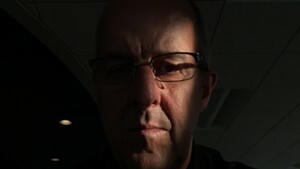 Pollak worked for the Free Press for 25 years, first as a sports writer and most recently as a food writer. She lamented the news on Facebook Tuesday afternoon. Read acknowledged her departure on Twitter. Tuesday’s layoffs follow last Thursday’s news that publisher Al Getler had been replaced by his predecessor, Jim Fogler. A Free Press story announcing that move did not provide a reason for Getler’s unexpected departure. It said that Fogler would split publishing duties between the Poughkeepsie Journal, where he has been working since January, and the Free Press. The Free Press has been eviscerated by staff cuts in recent years. According to a staff directory on the paper’s website, Tuesday’s layoffs will reduce the paper’s editorial staff from 21 to 18. Executive editor Denis Finley declined to comment Tuesday. Fogler did not respond to a request for comment, but he provided a statement to his own newspaper.